After a stressful and anxiety-inducing game, hundreds of Wolfpack fans celebrated the defeat of a long time rival. 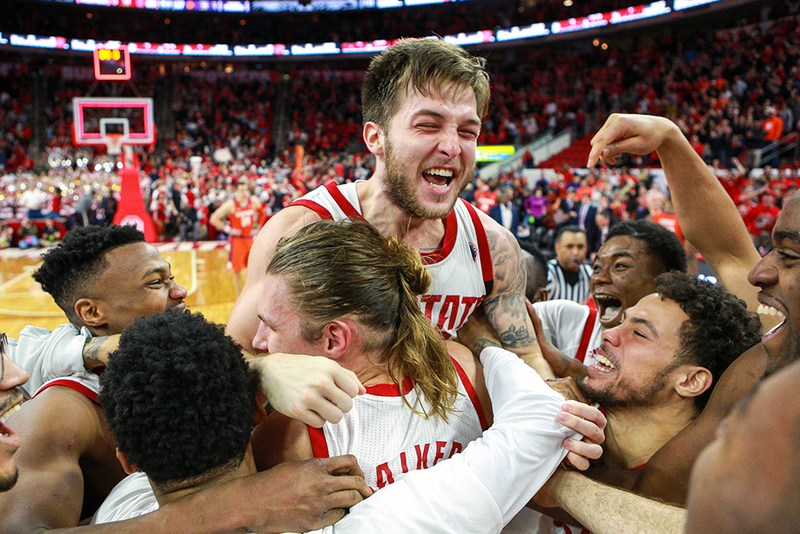 The game against Clemson was an emotional moment for many, especially for the NC State Men’s Basketball game and earned itself a spot as Photo of the Week. Photo editor Kaydee Gawlik chose this photo for a specific reason. 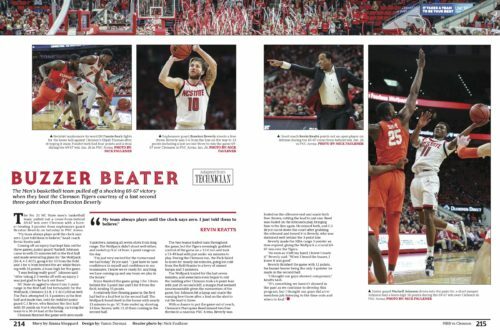 To witness more emotional moments such as these, purchase your copy of the 2019 Agromeck here.